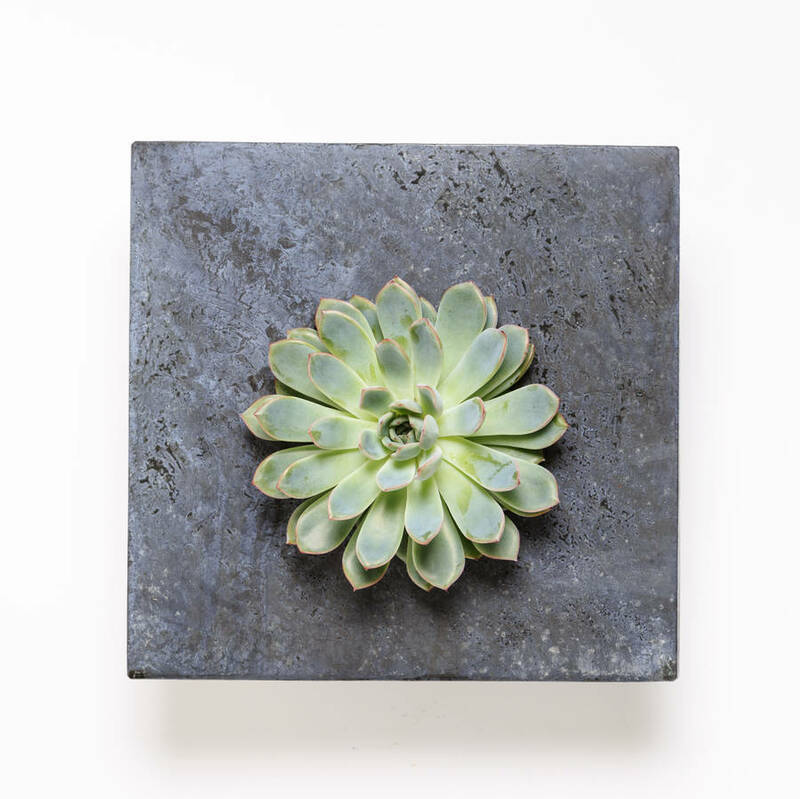 The Urban Botanist’s Solo Living Wall Planter makes a beautiful addition to enhance any space. 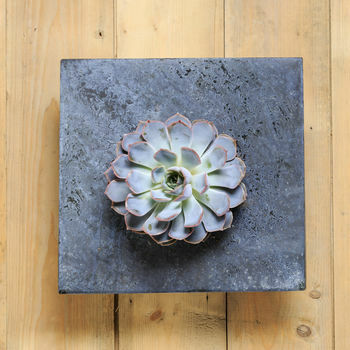 Picture frame containing a single striking succulent. 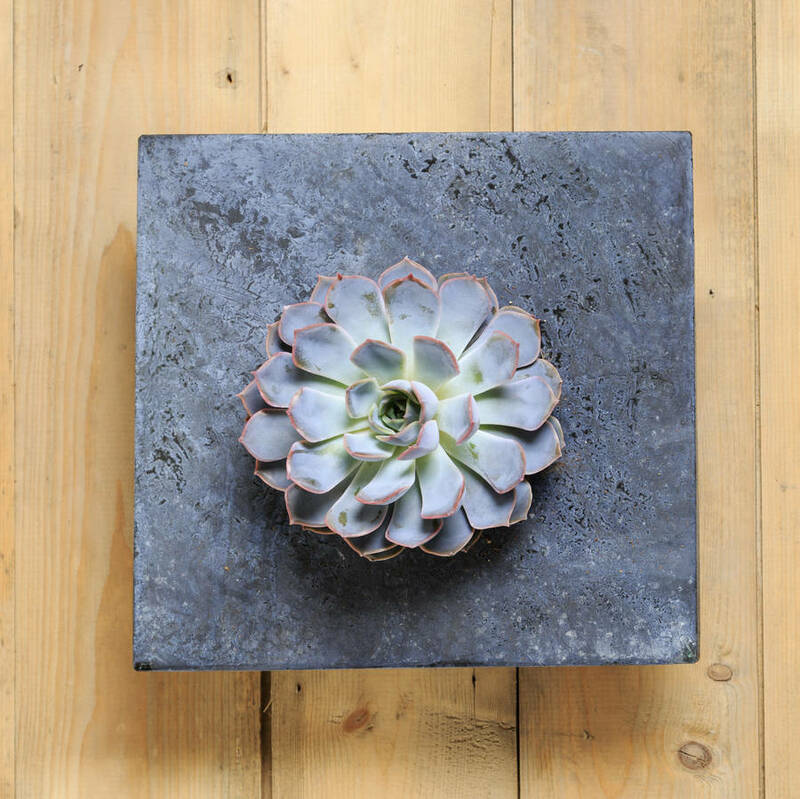 Crafted from beautiful lightweight zinc, the metal frame provides a striking contrast to a single hand picked succulent. This stunning Living Wall Planter is designed to be displayed on a wall using the hook on reverse. As each living wall is totally unique, plants may differ from those shown. The Living Wall Planter is simply removed from the wall and placed on a flat surface for watering (every 2-3 weeks maximum). Complete with our Botanists Guide on how to care for the plants. 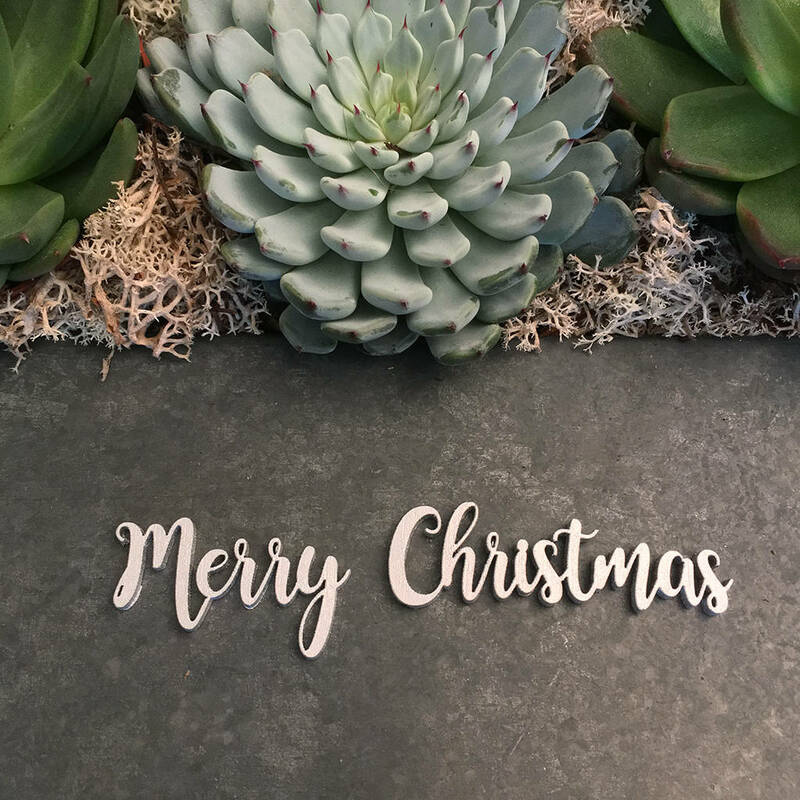 Our Living Walls can be personalised with a silver inscription, perfect for every occassion. This product is dispatched to you by The Urban Botanist.